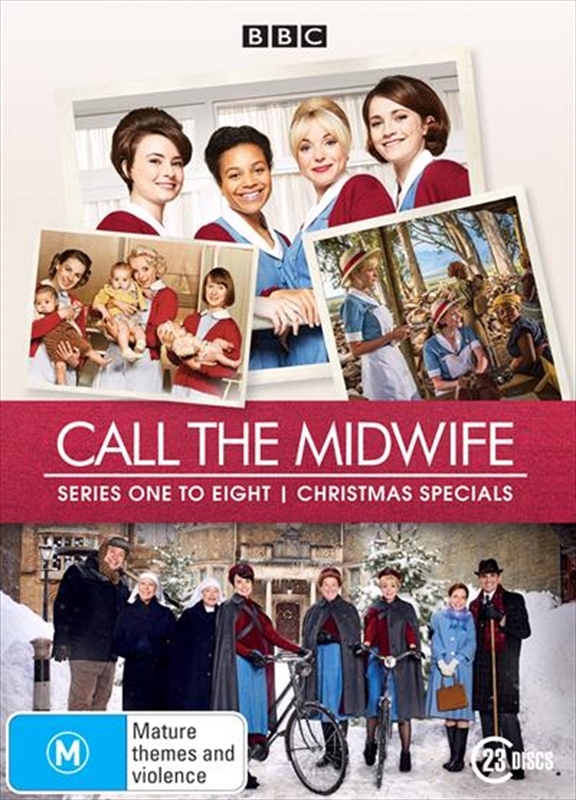 Contains every episode from the first 8 series of this acclaimed BBC drama including the Christmas Specials from 2012-2018. Love, joy, trials and triumphs are at the heart of this award-winning series inspired by the memoirs of Jennifer Worth. Cherished by audiences across the world, Call the Midwife immerses you in the lives of the nurses and nuns who serve the impoverished London East End in the turbulent 1950s and 60s. Here in the face of hardship, the community of Poplar brims with hope. Babies are born, families grow, lives are transformed. And at the centre of it all are the midwives who are committed, above all else, to serving and caring for those around them.